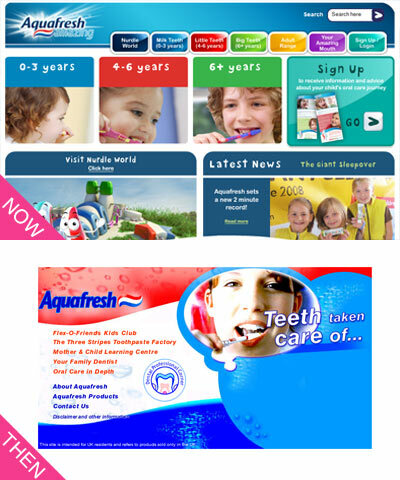 Aquafresh have always been keen on educating kids about toothcare via their website. 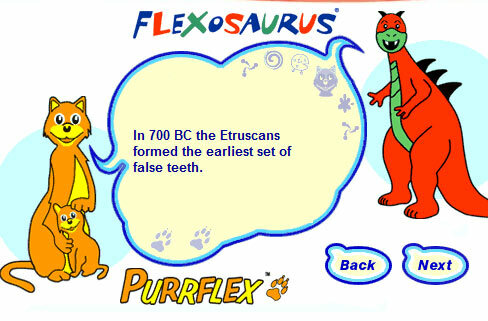 But what entertained the kids back in 2000? This entry was posted on March 30, 2010 at 9:33 pm	and is filed under Aquafresh. You can follow any responses to this entry through the RSS 2.0 feed. You can leave a response, or trackback from your own site.